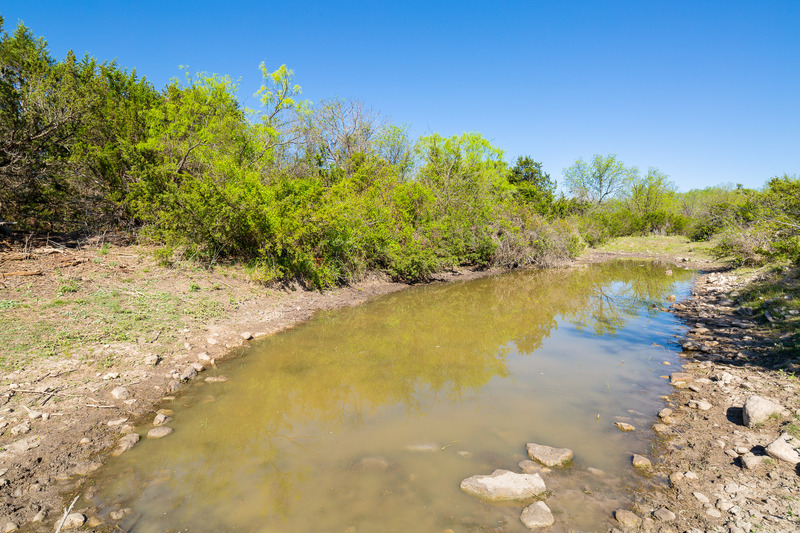 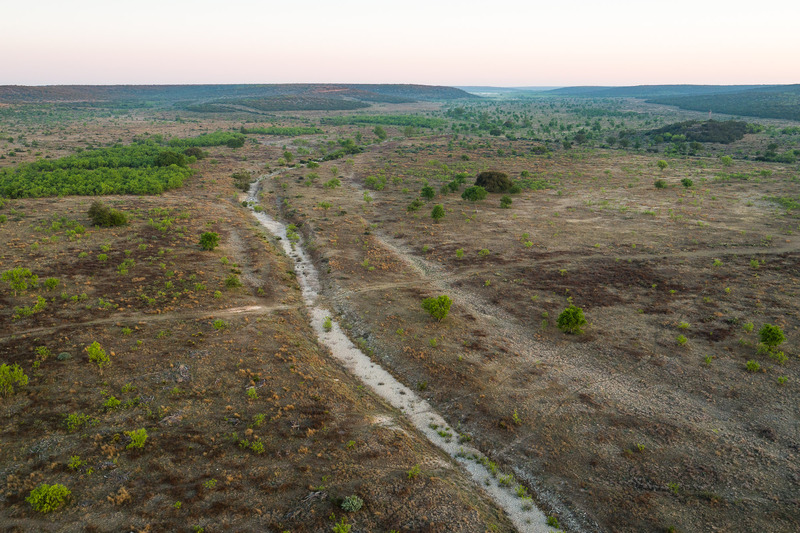 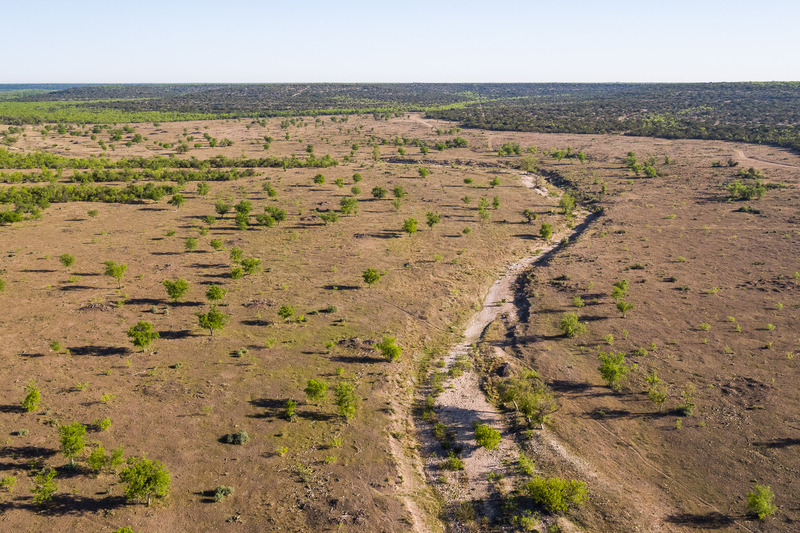 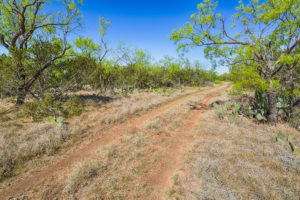 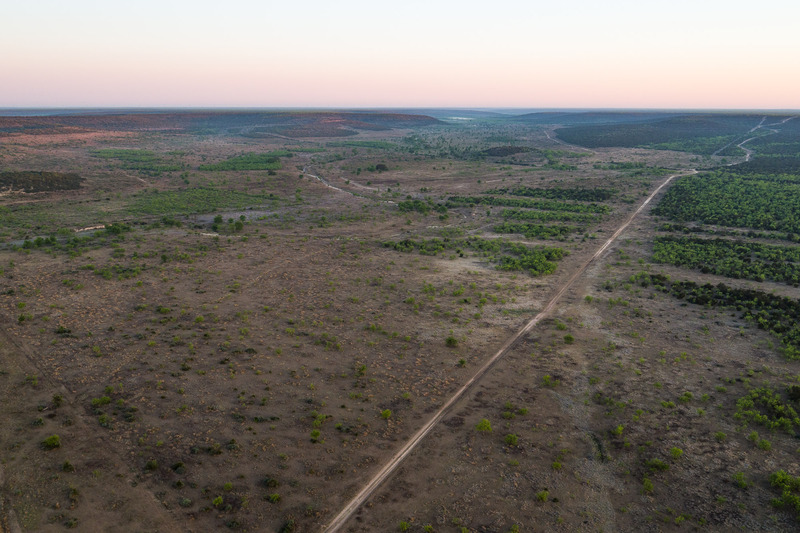 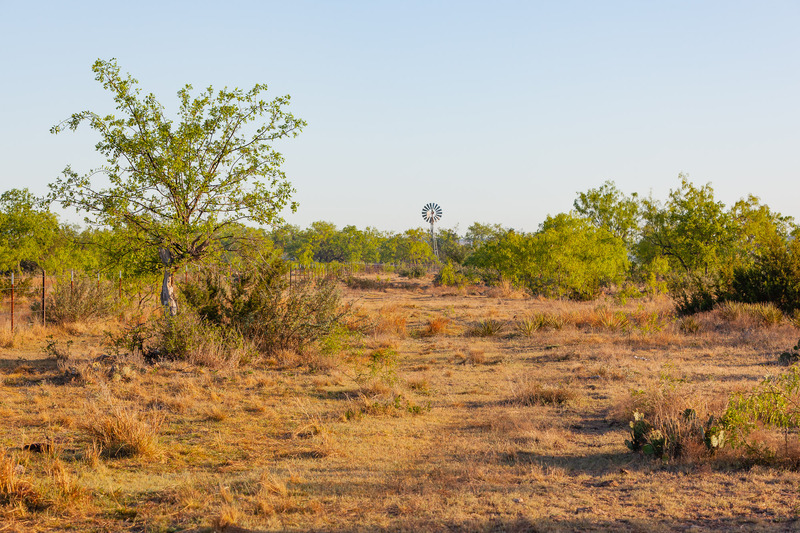 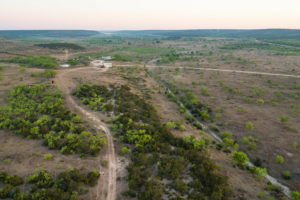 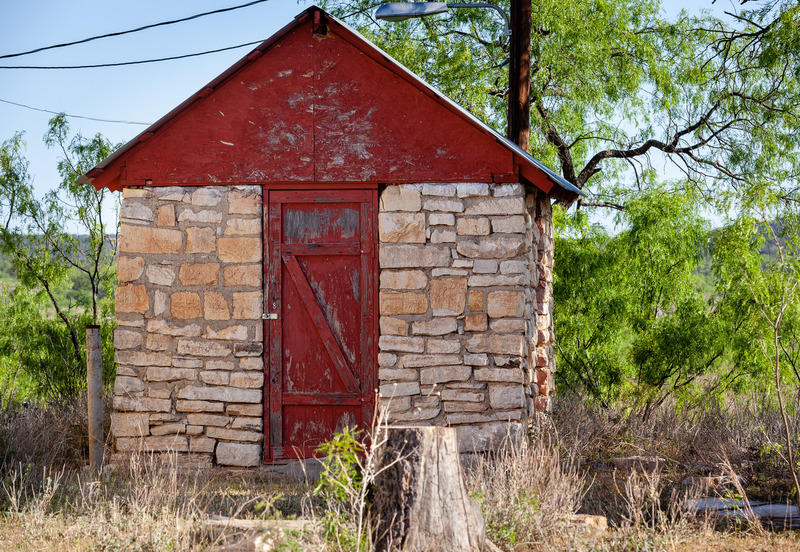 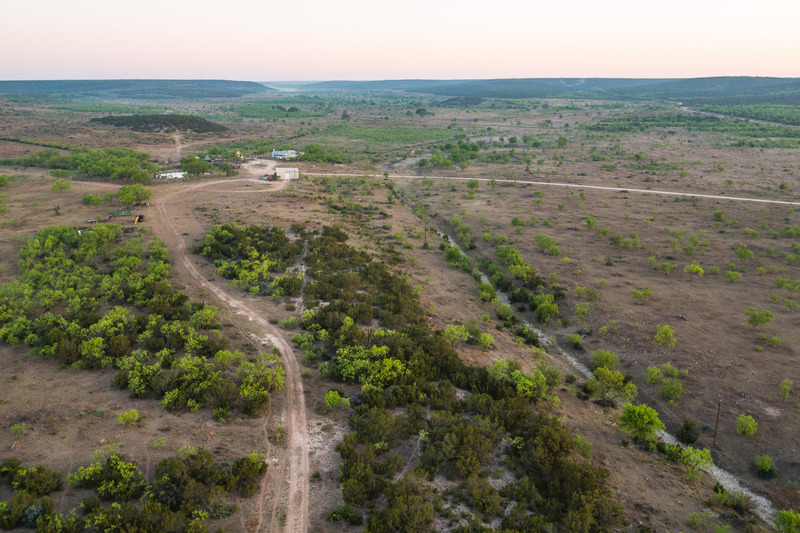 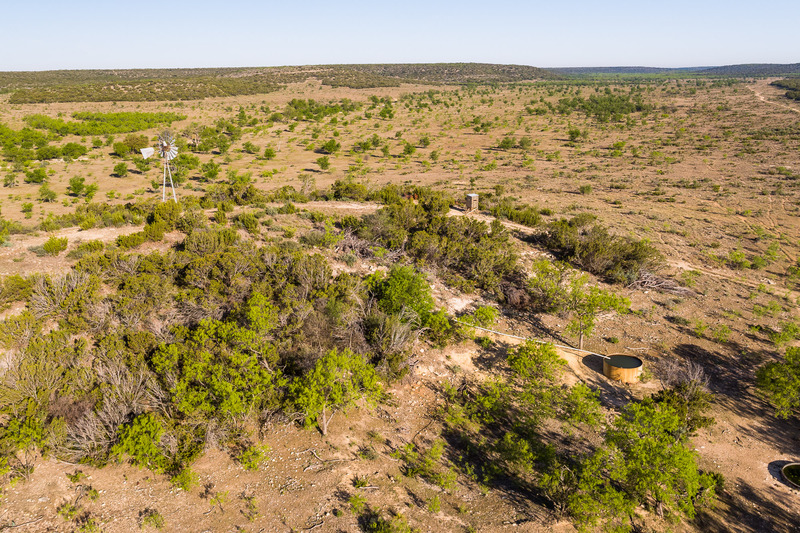 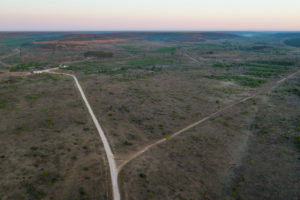 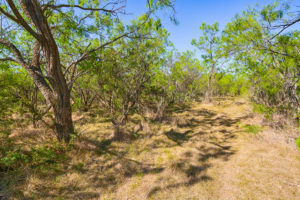 Rarely does a land holding of this size, in an area with such rich history in Texas western traditions, come available to the general public.  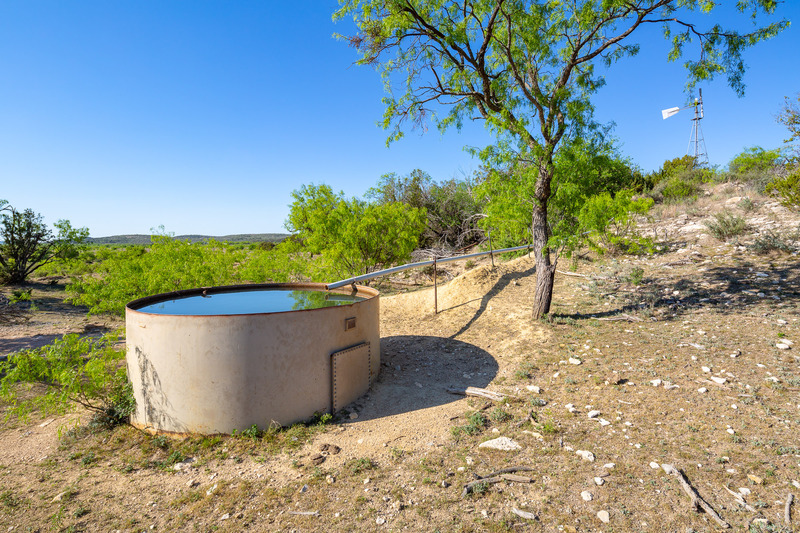 The March Ranch has been in the same family for multiple generations, used primarily as a cattle and recreational ranch, it has an abundance oh habitat for wildlife amidst the breathtaking views of the hilly terrain. 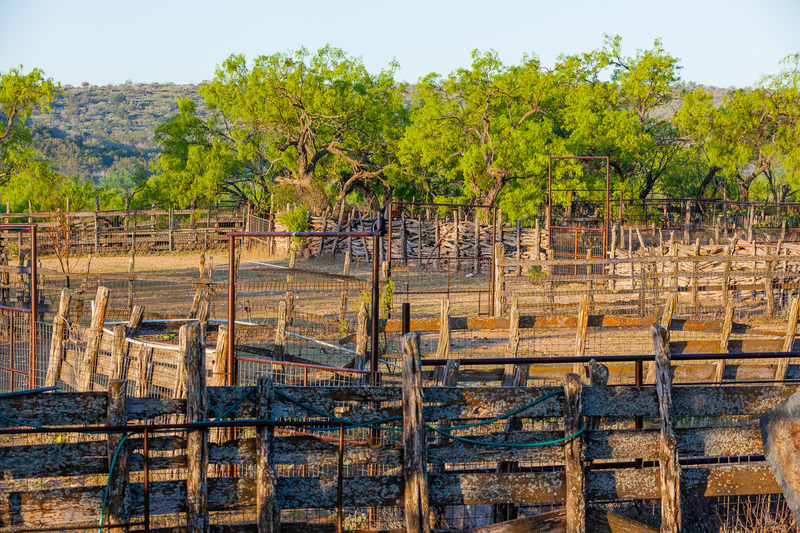 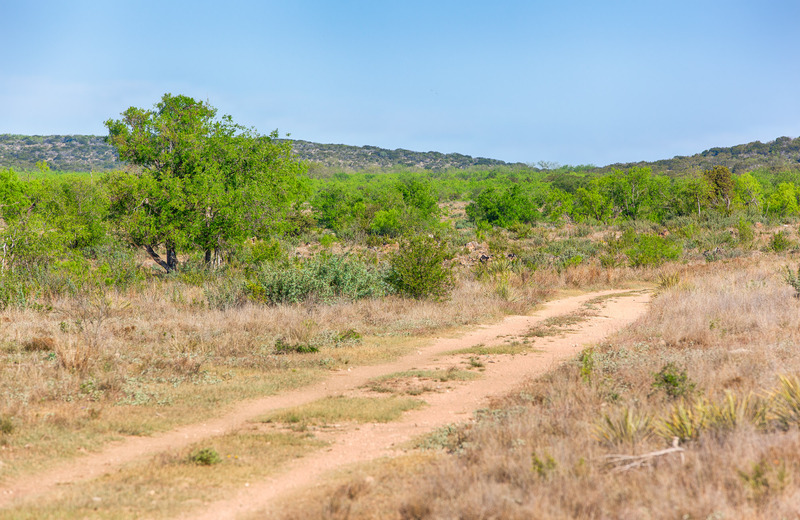 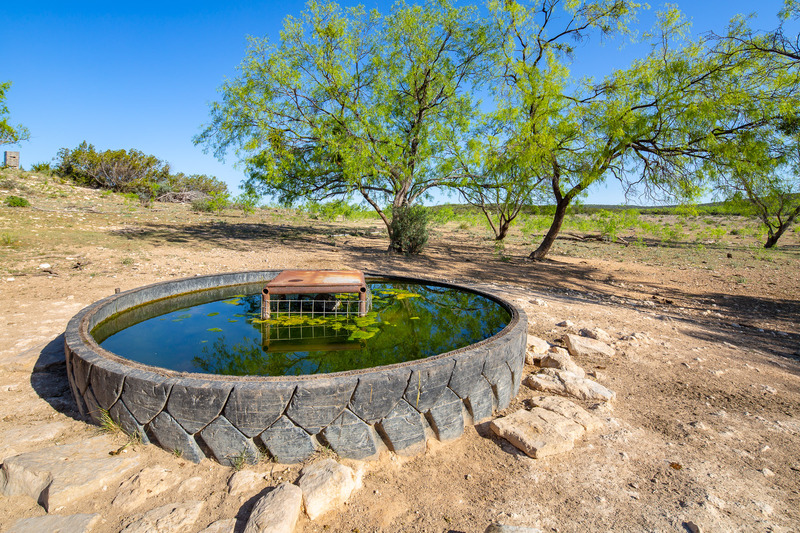 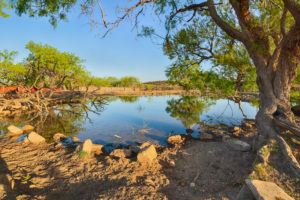 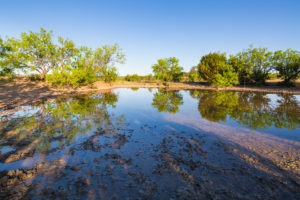 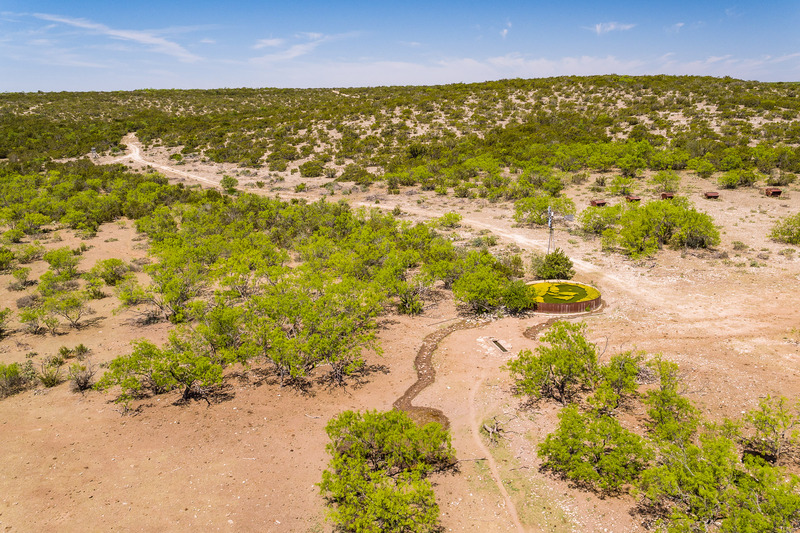 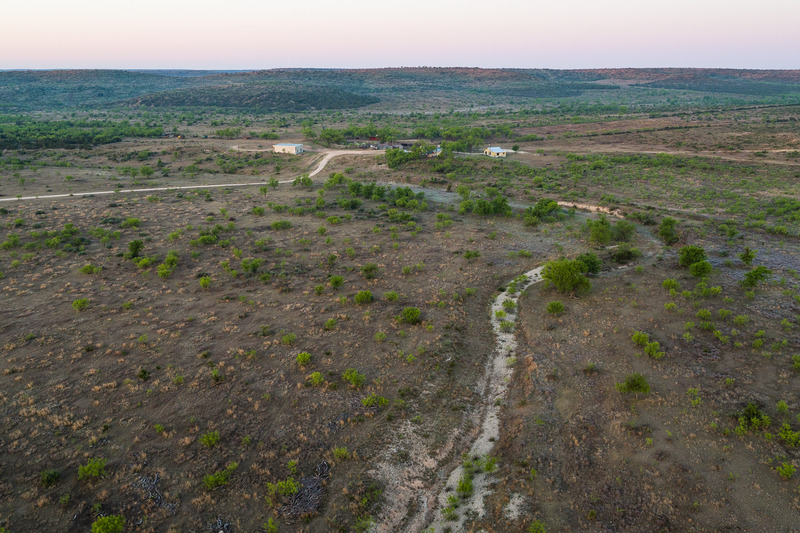 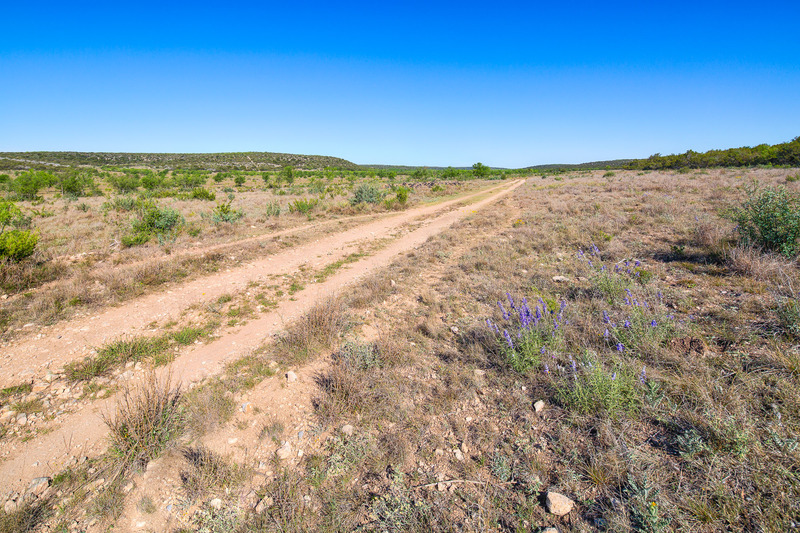 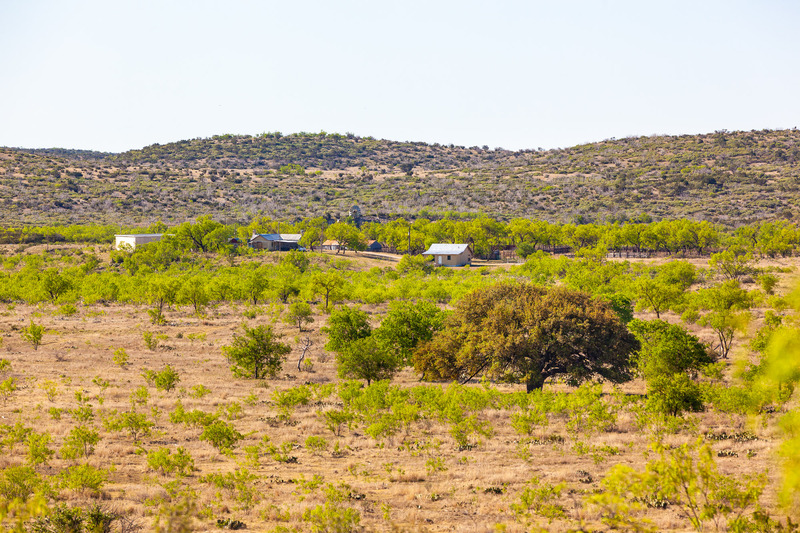 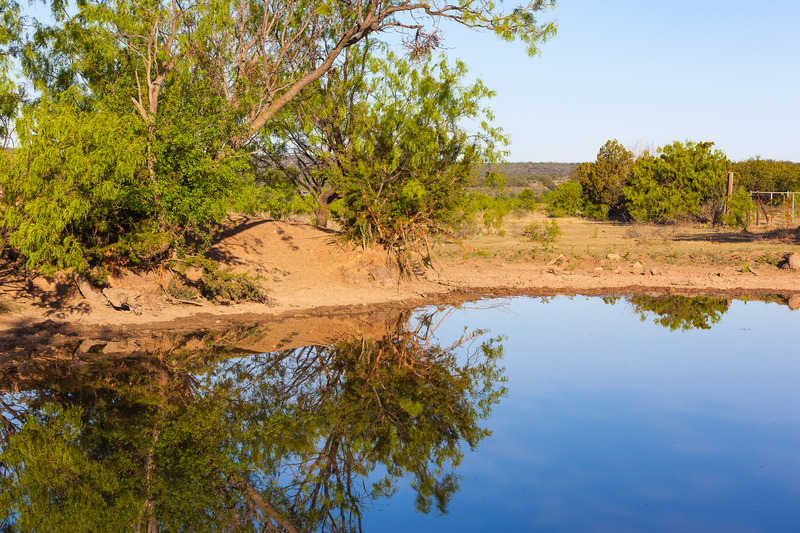 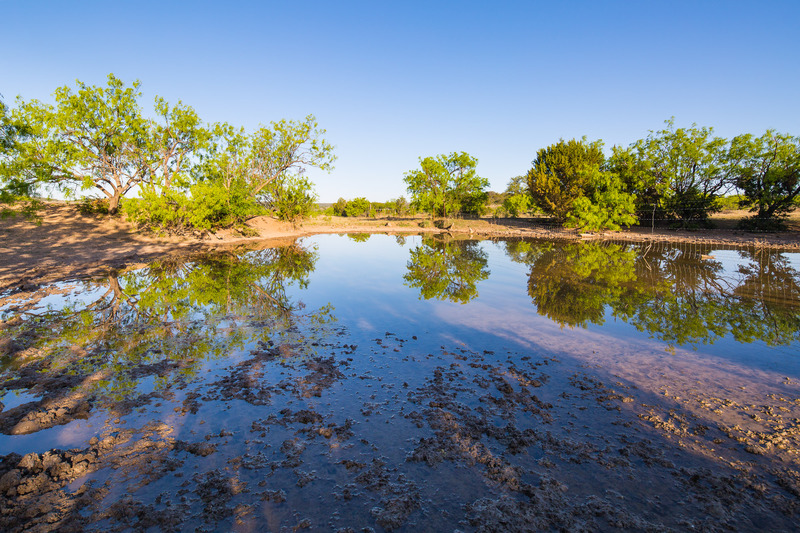 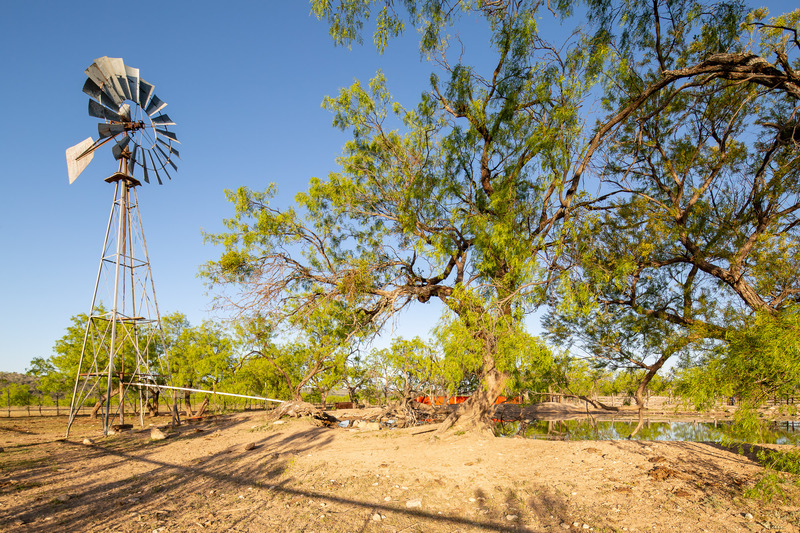 The ranch is conveniently located just 20 miles northwest of San Angelo in southern Coke County, just north of the Tom Green and Coke County line. 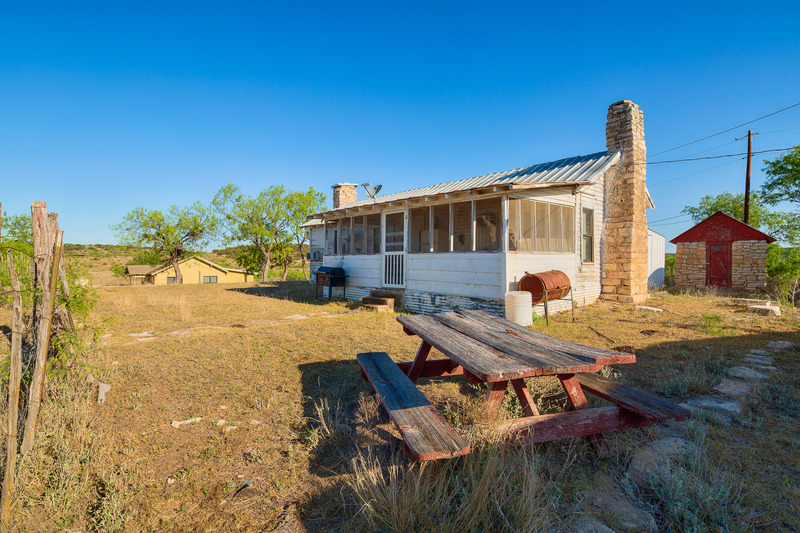 The property is off of HWY 87 at the end of March Ranch Rd / Demere Rd. 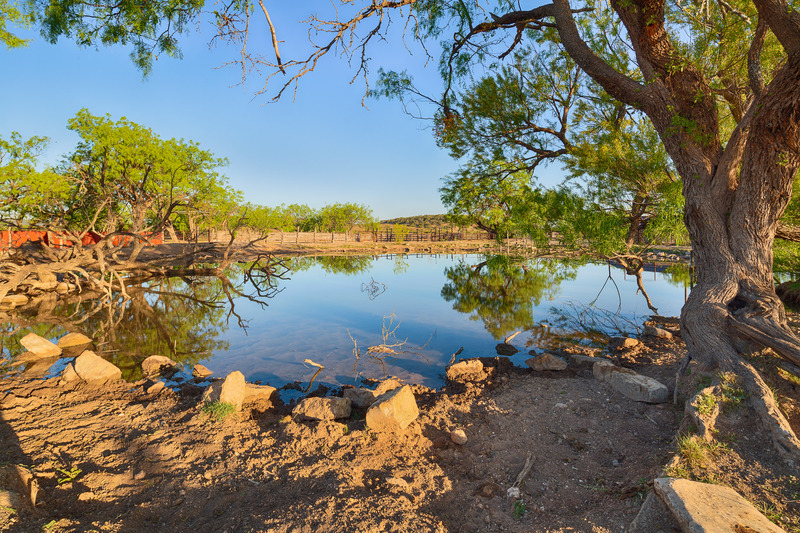 This ranch has some beautiful vast character amidst the hills and creek bottoms. 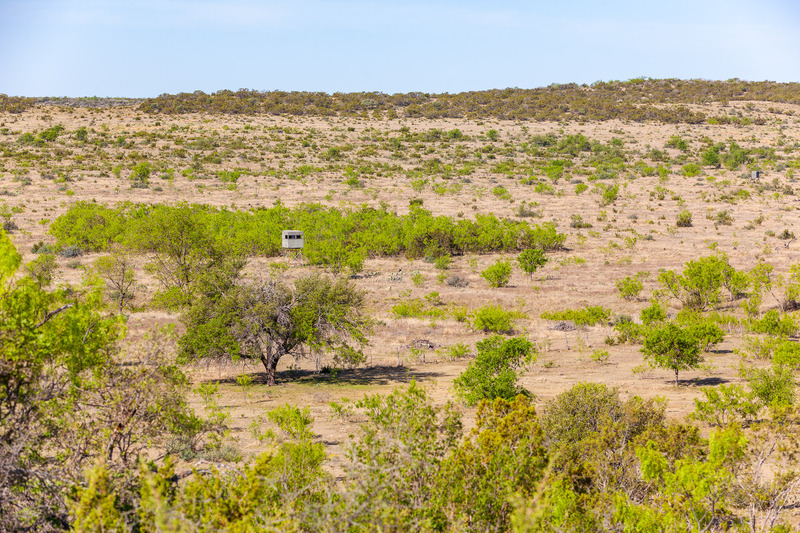 Views go on for miles from some of the highest points on the ranch. 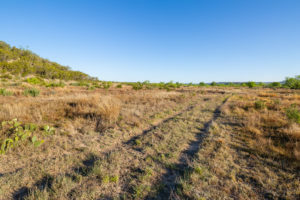 Majority of the property is in native pasture with a variety of grass types. 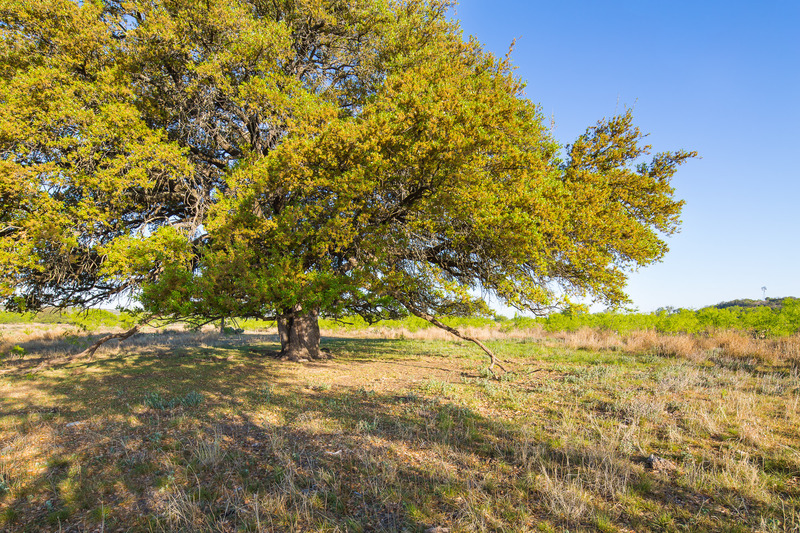 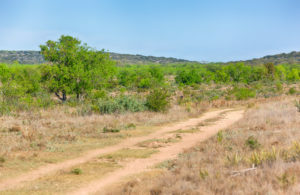 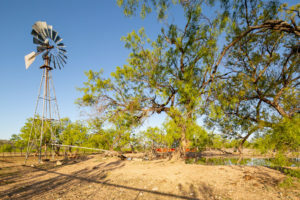 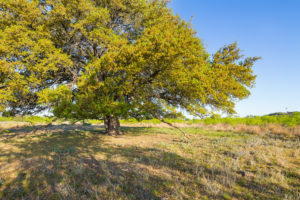 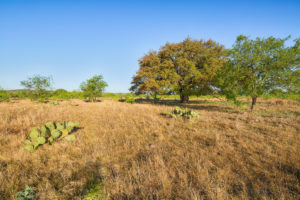 A variety of hardwoods can be found on the ranch as well including live oak, pecan, and elms. The property has a total of 5 water wells. 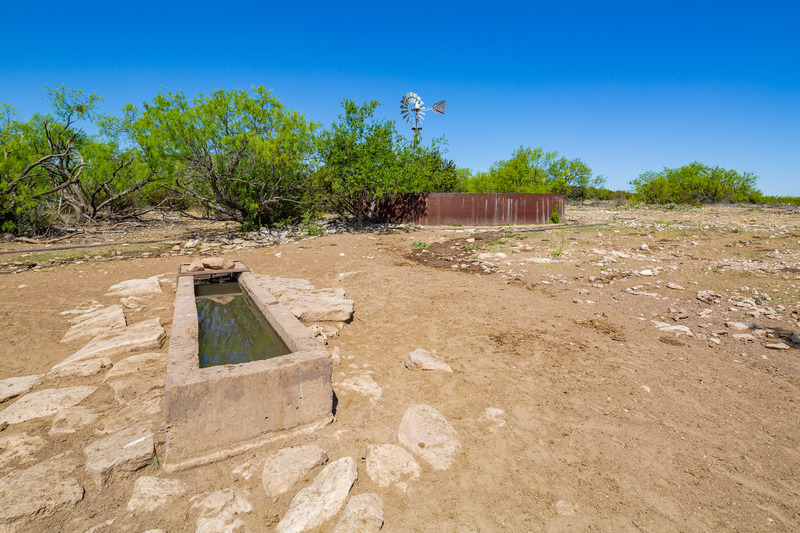 Two of the wells are located at the head quarters and the other 3 wells are scattered throughout the property. 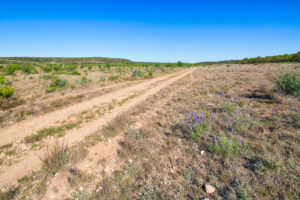 The ranch also has over 3 miles of frontage on both sides of the West Fork of Grape Creek. This creek is a seasonal or wet weather creek, however, there are some pockets in the creek that appear to hold water decently well. The ranch has a wide variety of topography. The highest point of elevation on the property is approximately 2,505 feet above sea level in the northwestern quadrant of the property; the lowest point on the property is approximately 2,241 feet above sea level along the southern boundary line in the southeast corner of the property. 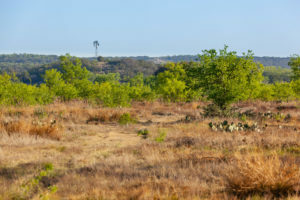 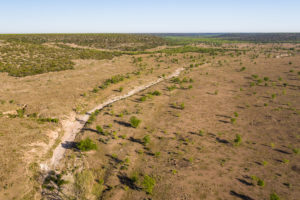 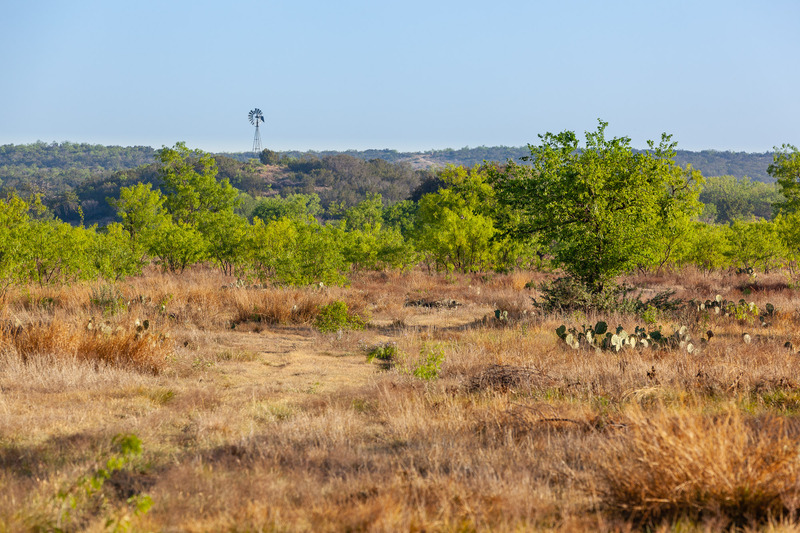 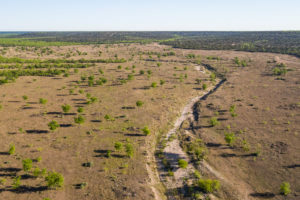 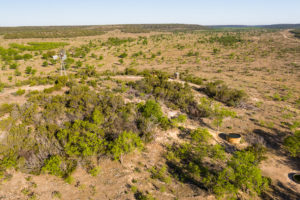 Soil types on the property include Mereta clay loam, Mereta-Nuvalde complex, Tarrant Soils, Nuvalde silty clay loam, Frio silty clay loam, Cho soils, and Weymouth loam. The ranch has two homes currently being used as hunter’s cabins. 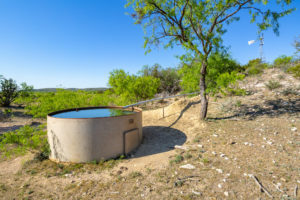 The homes are serviced by the water well at the headquarters and are on septic. 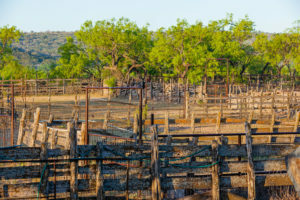 There is a barn and shop also located at the headquarters as well as a set of working pens. Property is fenced and cross-fenced into several pastures. Several rough cut roads exist throughout the property providing easy access throughout. 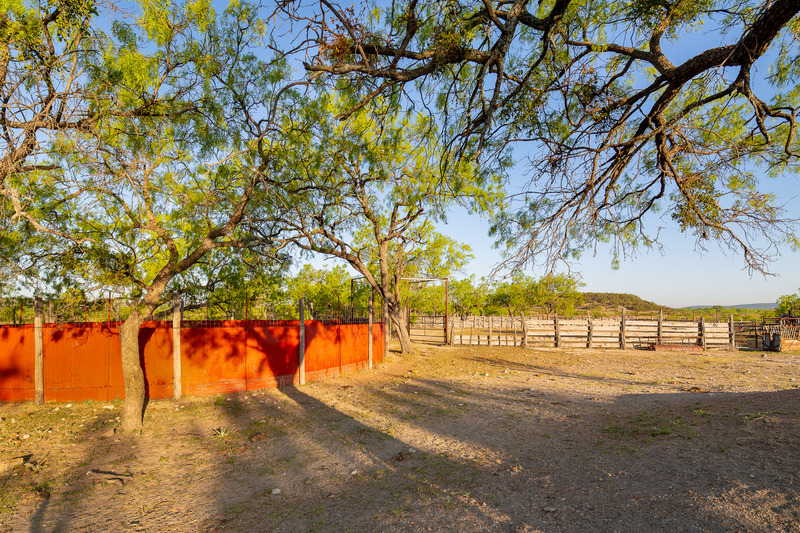 Endless recreational opportunities can be found throughout the property. 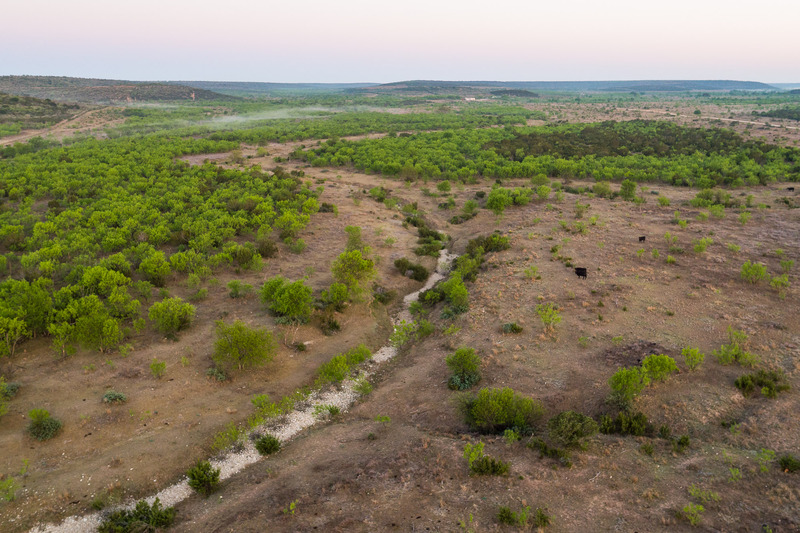 Enjoy stalking a whitetail, calling up a turkey, or even finding a group of wild pigs. 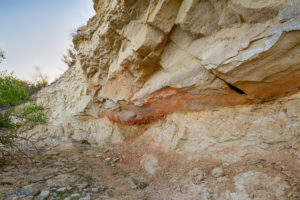 Seller owns a portion of the minerals. 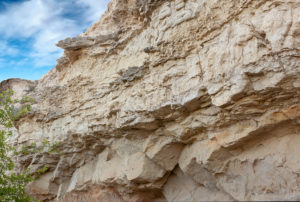 Contact listing broker about minerals.